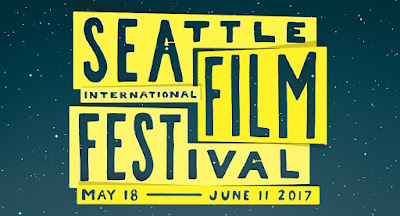 I am beyond excited that it is almost time for the 43rd Seattle International Film Festival! This year the event will run from May 18 to June 11. My hometown festival is one of the largest and most diverse in the world with over 400 films, which encompass a rich variety of cultures and perspectives. Even covering a selection of the archival offerings and classic film-related titles on the schedule is going to keep me busy for the next month. Though I was disappointed to miss the screening of this musical during TCM Classic Film Festival, it makes more sense that I would see the restored film in the town where it premiered in 1953. Agnes Moorehead in a 3D film as the mother of a troupe of burlesque performers? Couldn't possibly be a bore. I enjoyed watching Satyajit Ray's Apu trilogy last year, so I am especially excited to catch another trilogy, this year a series of films written by playwright Marcel Pagnol. At first I was disappointed that they would not all be played the same day as with the Ray movies, but given the length of the films, that would probably be insanity. I don't think I have ever seen a Marx Brothers film on the big screen. Reason enough to catch this at the festival, especially because it is bound to be fun to watch with an appreciative audience. Drag artist Robbie Jones will perform a "Cabaret-inspired" revue before the screening of this Bob Fosse-directed classic. This is going to be a hot night. I don't usually cover films from as late the 80s, but I thought it important to give a little attention to Natalie Wood's last movie. The themes of technology gone awry seem even more apt today than they did over 30 years ago. 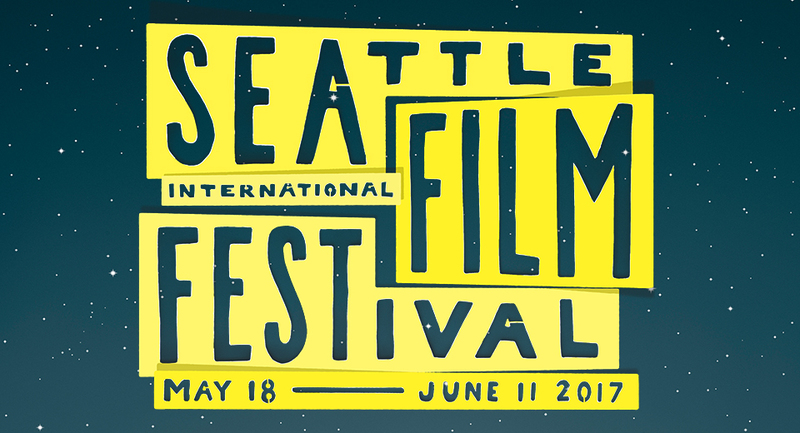 It has been a while since SIFF has used the Triple Door as a venue for a silent film showing. This is going to be a top festival event for fans of classic films. Legendary ballerina Anna Pavlova starring in a film directed by Lois Weber. If that isn't exciting enough, this newly-restored film has been missing for a century. I am so curious to see which films and artists director Bertrand Tavernier has chosen to highlight in his survey of classic French cinema. This documentary will have lots of archival footage and appears to cover a wide array of filmmakers. Can't wait. Ruan Lingyu, the "Greta Garbo of Shanghai", stars in this 2014 restoration of a drama that was thought lost until a print was discovered in the 90s. The fabulous Donald Sosin will be returning to SIFF to provide keyboard accompaniment. Another film that I missed at TCMFF and am delighted to have another opportunity to see. It is a documentary about a stash of nitrate films that was discovered buried in an old swimming pool in a Yukon territory town and the place that those films document. Ever heard of Li Ling-Ai, un-credited female producer of KUKAN, a documentary that won an Academy Award in 1941? I hadn't before now, but I'm certainly curious to learn more about her. I will share my thoughts about many of these films over the next month. Please join me, and if you are going to be in Seattle, catch a screening or two and let me know what you think! Thanks for this post. I just may have to drive in from the provinces for a couple of these. That's great Greg! Hope you see some wonderful films.